Today was one of those days and I am glad it is over. Hope you were luck on the Melbourne Cup, my horse came fourth. This is strangely mesmerising, I agree. Very fluffy and lovely. My horses didn't place at all, but it was fun dressing up. A natural circle and great pov. Fav. Beautiful shot. 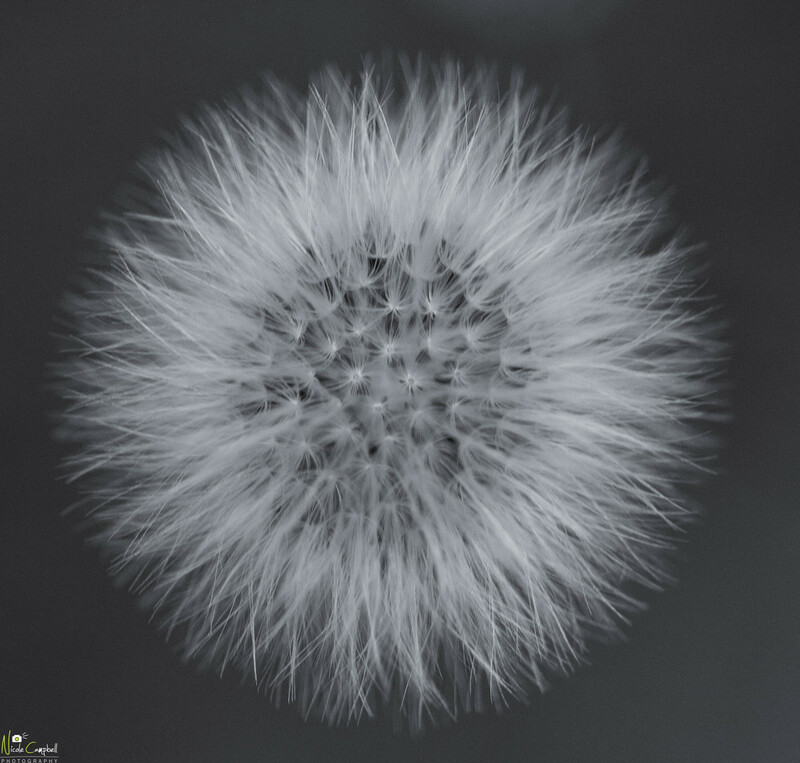 Dandelions make super subjects. Sounds like a horrible day but this dandelion reminds me of fireworks! Lovely soft capture! So fluffy!